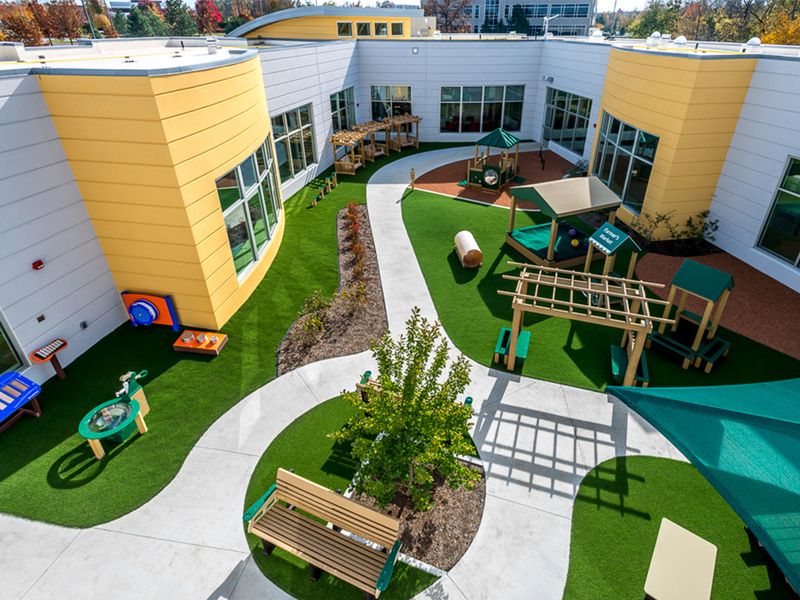 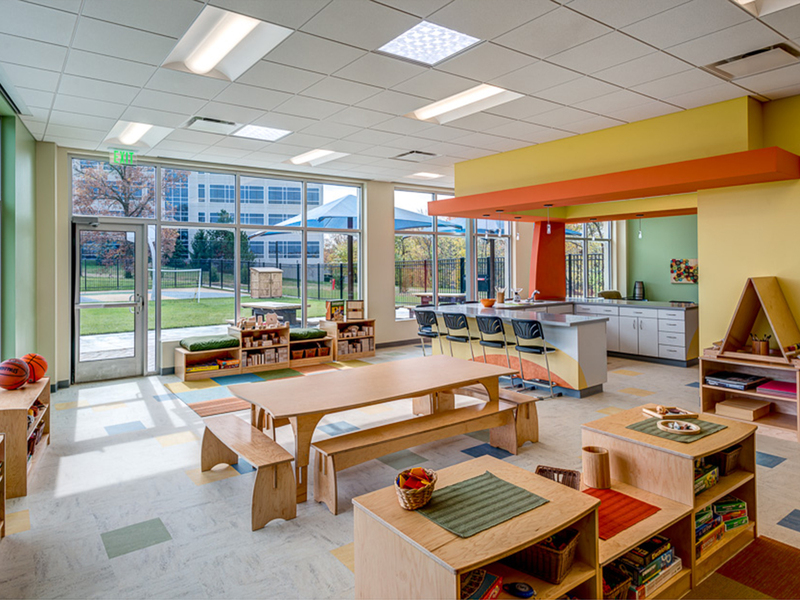 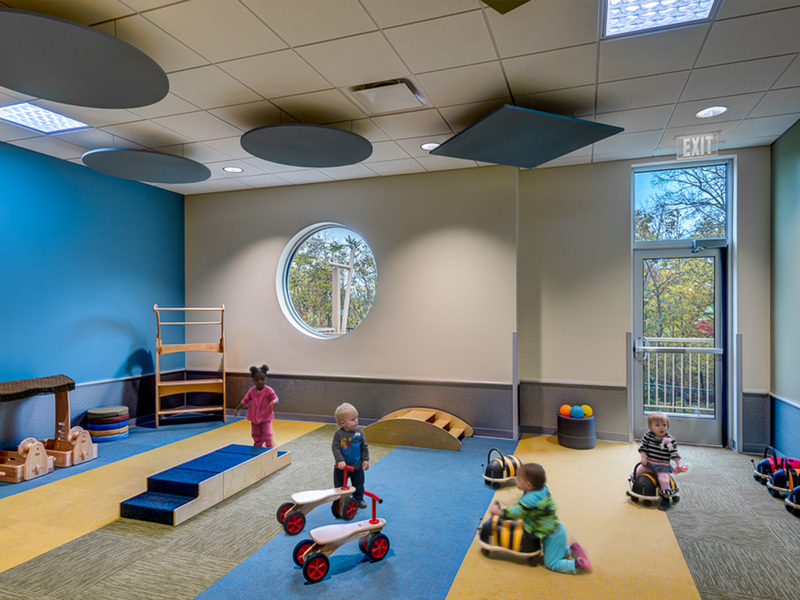 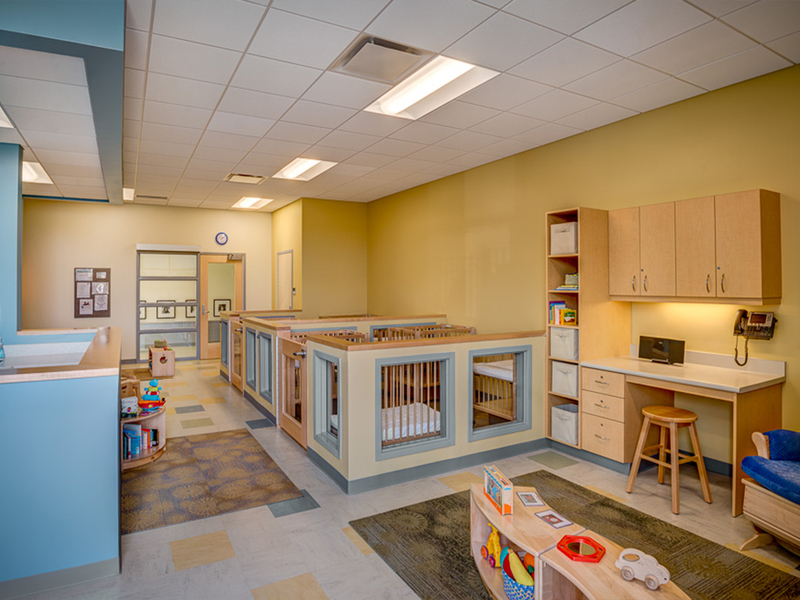 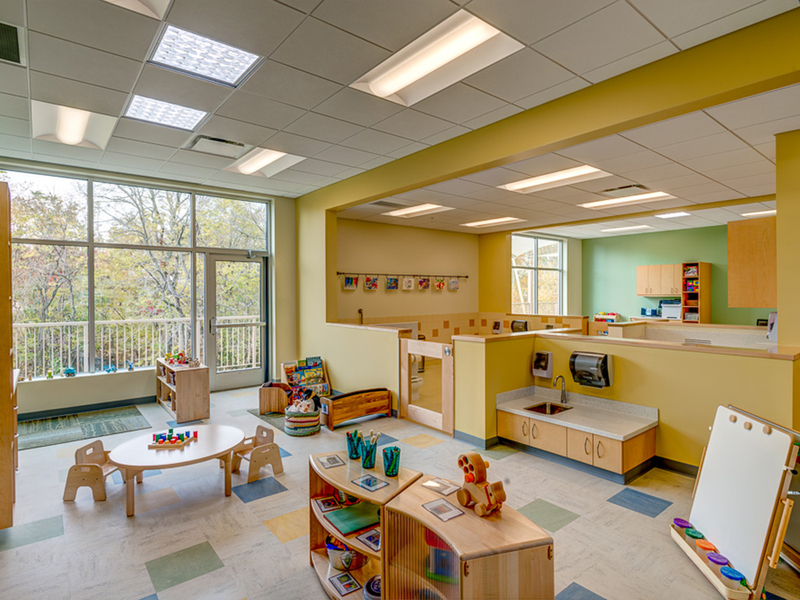 Lexmark wanted to provide best-in-class onsite childcare for its corporate headquarter employees. 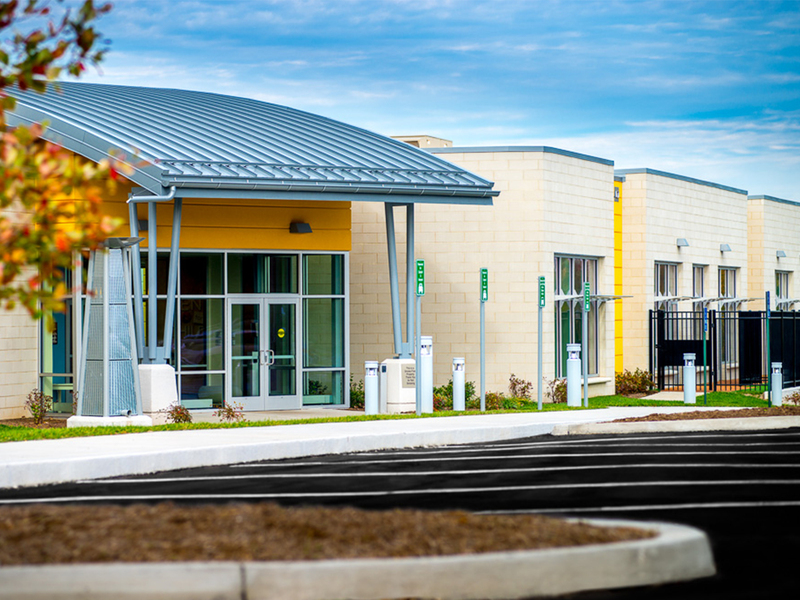 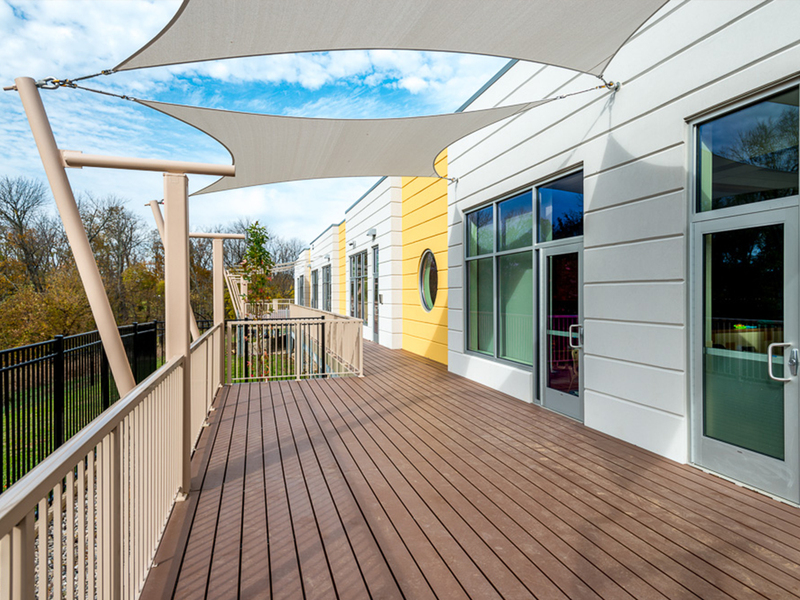 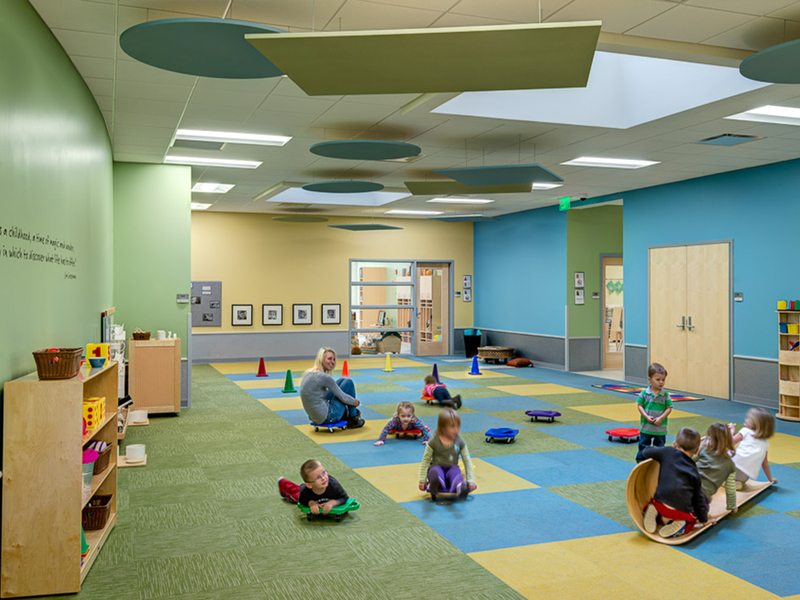 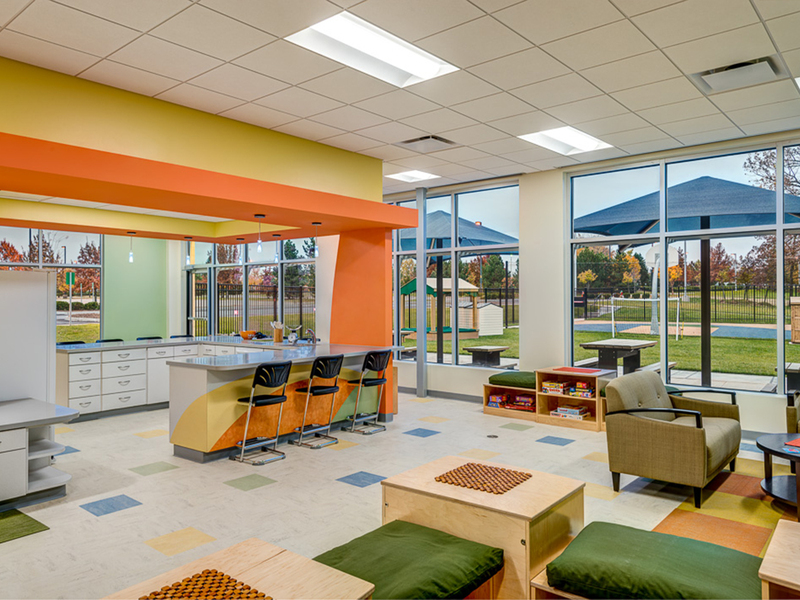 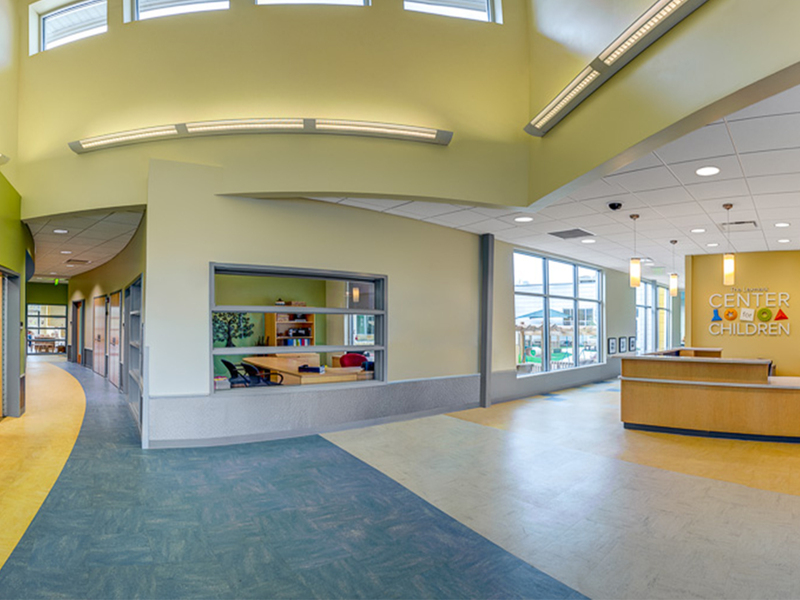 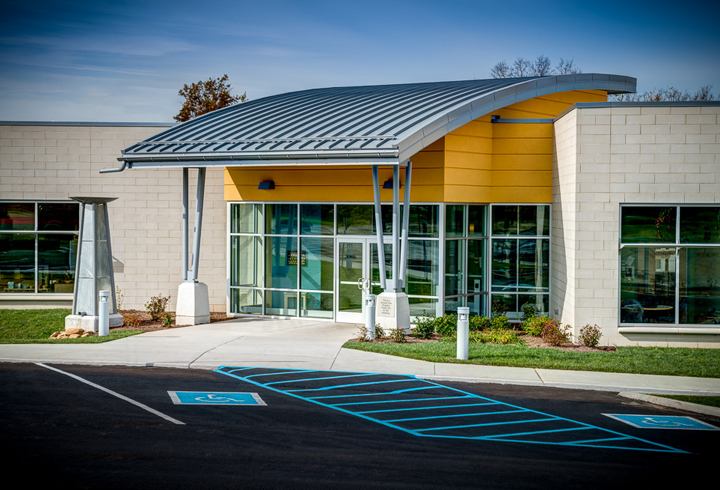 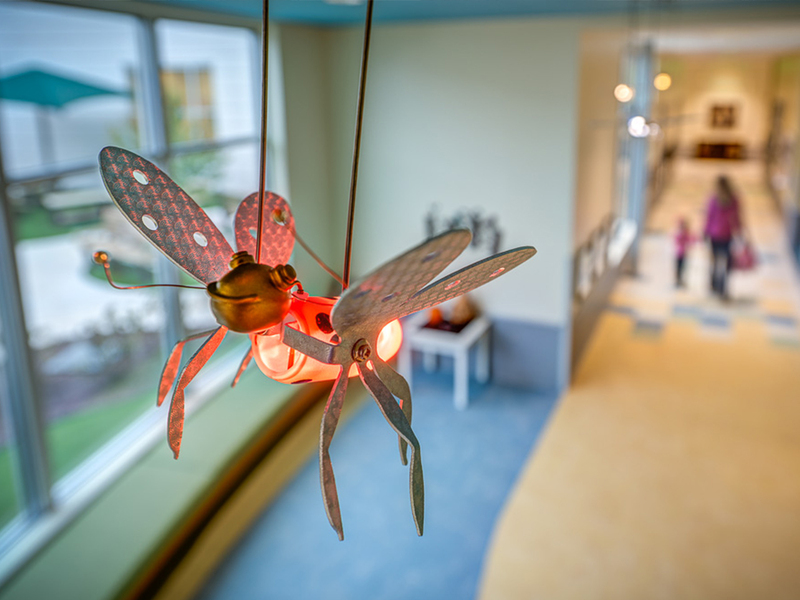 Hixson, in association with international childcare provider Bright Horizons, designed a fun, fresh 25,600-square-foot facility with the capacity for 230 children. 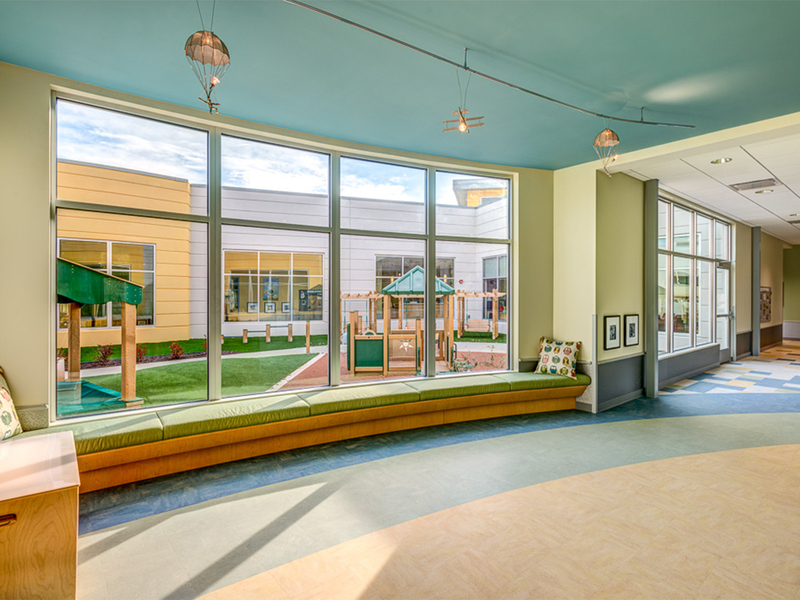 Natural light and color dominate the space while sustainable features such as touchless, water-efficient plumbing fixtures, bio-retention basins for rainwater and climate-tolerant landscaping make it LEED Gold Certified.